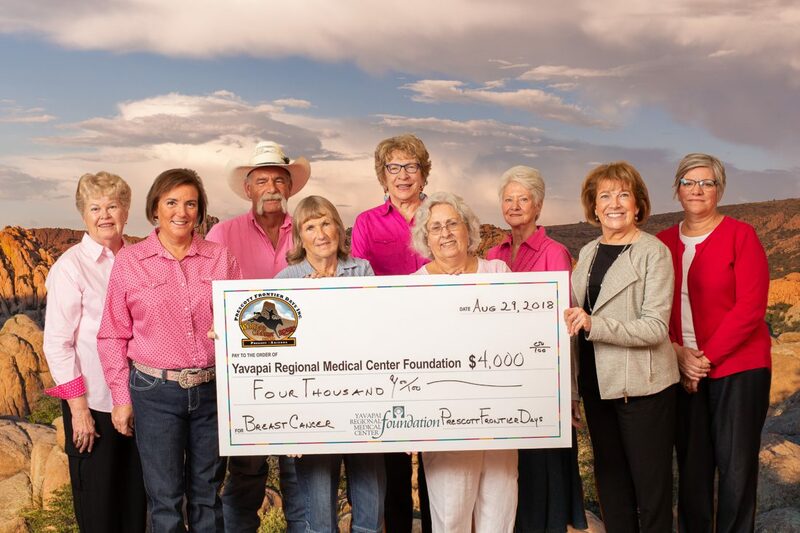 Recently, members of Prescott Frontier Days, Inc., the Prescott Frontier Days Foundation, and Yavapai Regional Medical Center (YRMC) met to celebrate 23 years of collaboration and community service. The gathering culminated in the presentation of a check in the amount of $4,000 to benefit the BreastCare Center at YRMC. In just the past four years, the Prescott Frontier Days organizations have donated more than $14,000 to the Center. To learn more about YRMC’s BreastCare Center, contact the YRMC Foundation at (928) 771–5686. I read this article and found it very interesting, thought it might be something for you. 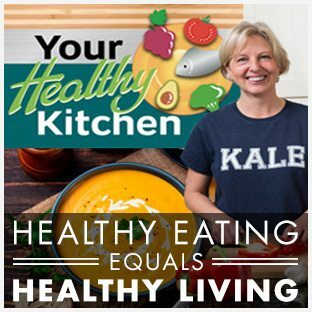 The article is called Prescott Frontier Days and YRMC: Partners for More Than Two Decades and is located at https://yrmchealthconnect.org/prescott-frontier-days-and-yrmc-partners-for-more-than-two-decades/.